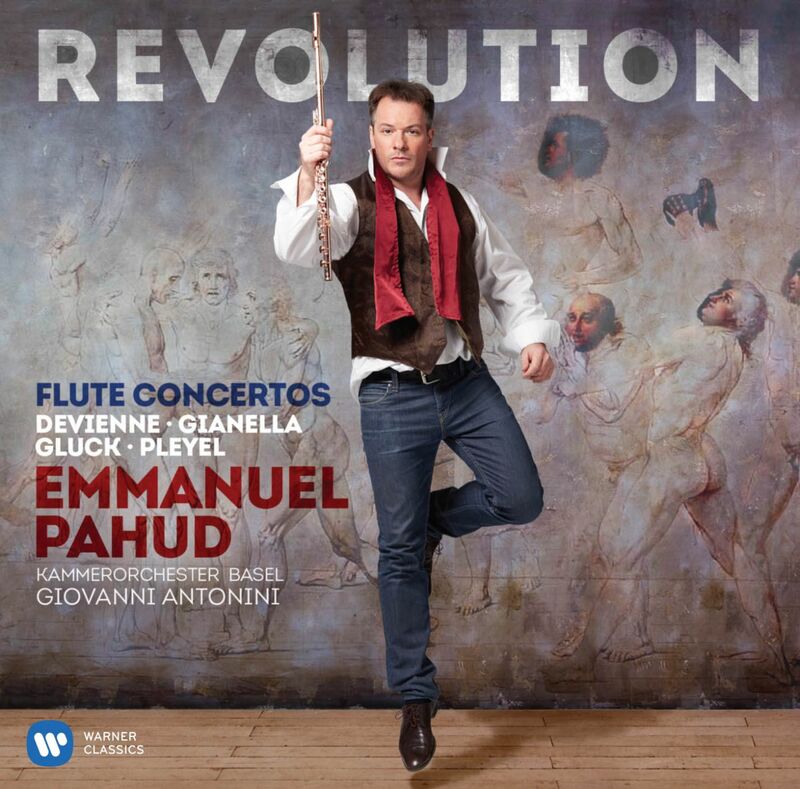 Solea Management represents Emmanuel Pahud in France, Switzerland, Belgium, Luxemburg and South America. 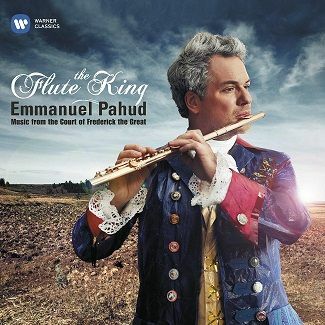 The Swiss-and-French flautist Emmanuel Pahud is one of today’s most exciting and adventurous musicians. Born in Geneva, he began studying music at the age of six. He graduated in 1990 with the Premier Prix from the Conservatoire National Supérieur de Musique de Paris, after which he continued his studies with Aurèle Nicolet. At the age of 22 Emmanuel Pahud joined the Berliner Philharmoniker as Principal Flute under Claudio Abbado, a position which he still holds today. In addition to his engagements with the Berliner Philharmoniker, Emmanuel Pahud enjoys an extensive international career as soloist and chamber musician. Emmanuel Pahud appears regularly at leading festivals throughout Europe, the USA and the Far East. He has appeared as soloist with many of the world’s leading orchestras including the London Philharmonic, Zurich Tonhalle, Suisse Romande, Bayerischer Rundfunk, Mariinski, Camerata Salzburg and Mozarteum, Deutsche Kammerphilharmonie Bremen, Cincinnati Symphony, National Symphony, NHK Symphony and the Scottish Chamber Orchestra. He has collaborated with conductors such as Abbado, Rattle, Zinman, Maazel, Boulez, Gergiev, Gardiner, Harding, Järvi, Nezet-Séguin, Rostropovich and Perlman. Recent highlights include performances with the Orchestre National de Bordeaux Aquitaine, SWR Baden-Baden, Mozarteum Orchestra Salzburg, Belgrade Philharmonic, Kammerorchester Basel, Orchestre National de Lyon, Bern Symphonie Orchester, Oslo Philharmonic, Prague Philharmonia and Helsinki Philharmonic. In the 2015/16 season Emmanuel Pahud performs with RAI Orchestra Turin, Orchestre Philharmonique de Strasbourg, Utah Symphony, Zagreb Philharmonic, Orchestre Philharmonique de Radio France, Franz Liszt Chamber Orchestra, Orquesta Sinfónica de Castilla y León, Israel Camerata, Orchestre Philharmonique de Liege and the Orquesta Sinfonica de Valencia. 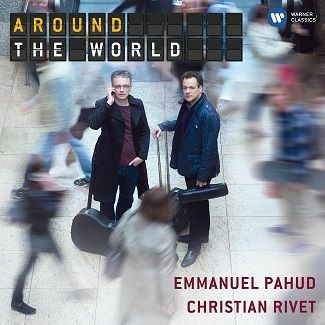 Emmanuel Pahud is a dedicated chamber musician and regularly gives recital tours with pianists such as Eric Le Sage, Yefim Bronfman and Hélène Grimaud, as well as jazzing with Jacky Terrasson. In 1993, Emmanuel Pahud founded the Summer Music Festival ‘Musique à l’Empéri’ together with Eric Le Sage and Paul Meyer in Salon de Provence, which is still a unique chamber music Festival today. He also continues chamber music performances with Les Vents Français and members of the Berlin Philharmonic. 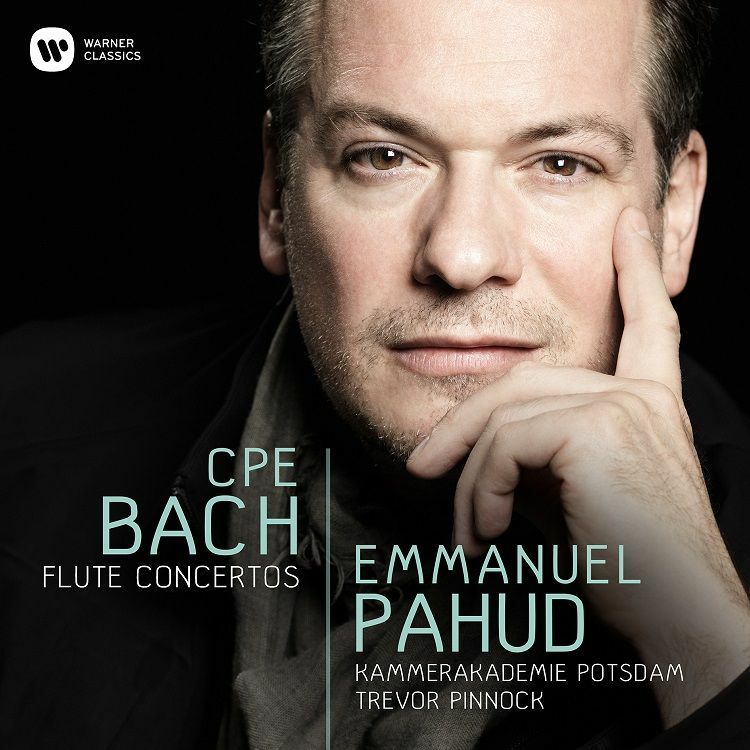 In 1996 Emmanuel Pahud signed an exclusive contract with EMI Classics, a collaboration which has proven to be one of the most significant contributions to recorded flute music. He has made more than 20 recordings which have received unanimous critical acclaim and have been showered with awards. His recent recording dedicated to Flute Music at Frederick the Great’s court with Trevor Pinnock was released at the end of 2011 and received Classica Magazine CD of the Year 2012 and was nominated at the TV Awards Victoires de la Musique 2013, followed by an album for flute and Guitar ‘Around the World’ with guitarist Christian Rivet for Warner Classics. 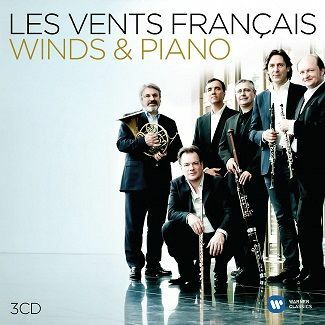 His recording of the complete works for Flute by Frank Martin was released by Musiques Suisses and was immediately awarded the March 2013 “Diapason d’Or”, France. 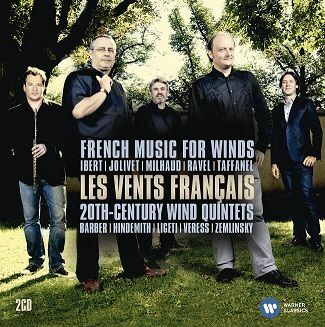 His CD with Les Vents Français ‘Best of Quintet Music’ won the Record Academy Award in Japan in 2012 and his 6th Echo Klassik award, and was followed by a 3 CD box of Works for winds and Piano, released by Warner Classics in autumn 2014. In June 2009 Emmanuel Pahud was honoured to Chevalier dans l’Ordre des Arts et des Lettres for his contribution to music by the French government and in April 2011 awarded an HonRAM by the Royal Academy of Music. He also is an Ambassador for UNICEF.